Get Ready to Write Your Book! 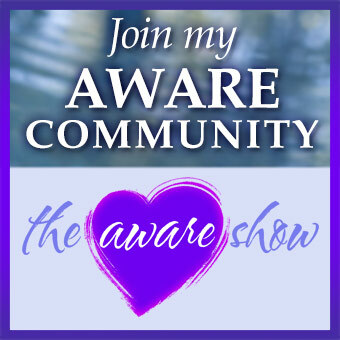 Home/The Aware Show/Get Ready to Write Your Book! Sometimes we all just need a little “push” or support to accomplish something big. Well, if you’ve been waiting for that push to sit down and finally get your story out on paper, here it is. Listen as author Tom Bird talks and walks you through what it takes and what it looks like to “Write a Bestseller in a Weekend.” His next virtual writing retreat is Feb. 1st-3rd. Hear all about it today during today’s special fund drive show.